In their pursuit of 521 runs for victory, England resumed their innings at 311/9 and lasted a little over two overs before losing the final wicket of James Anderson (11) to off-spinner Ravichandran Ashwin. England's innings closed at 317. 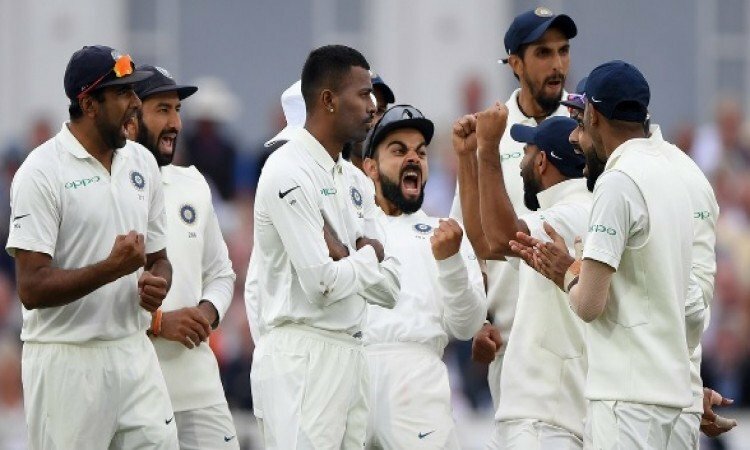 India now trail the five-match rubber 1-2 as they proceed to Hampshire for the fourth Test, starting August 30. Brief Scores: India 329, 352/7 decl. beat England 161, 317 (Jos Buttler 106, Ben Stokes 62; Jasprit Bumrah 5/85, Ishant Sharma 2/70) by 203 runs.